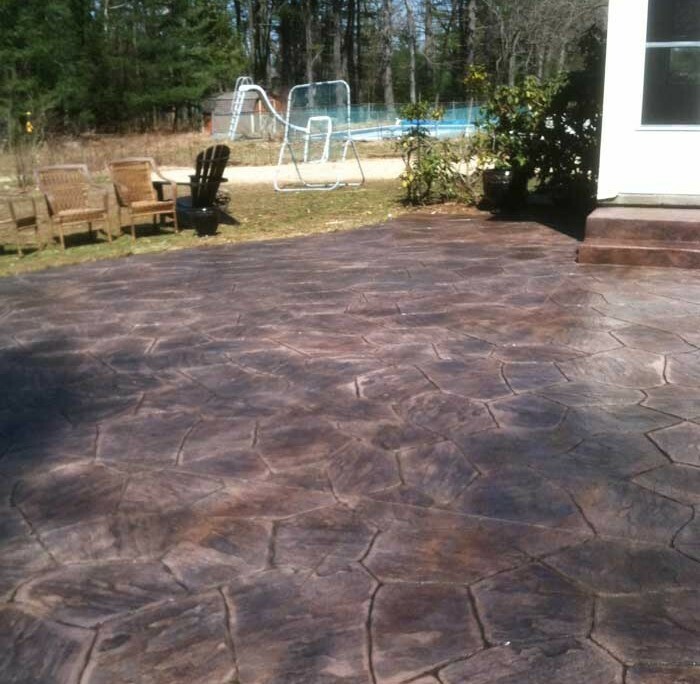 Beautiful and durable solutions for pool decks, patios, walkways, driveways, countertops and more! 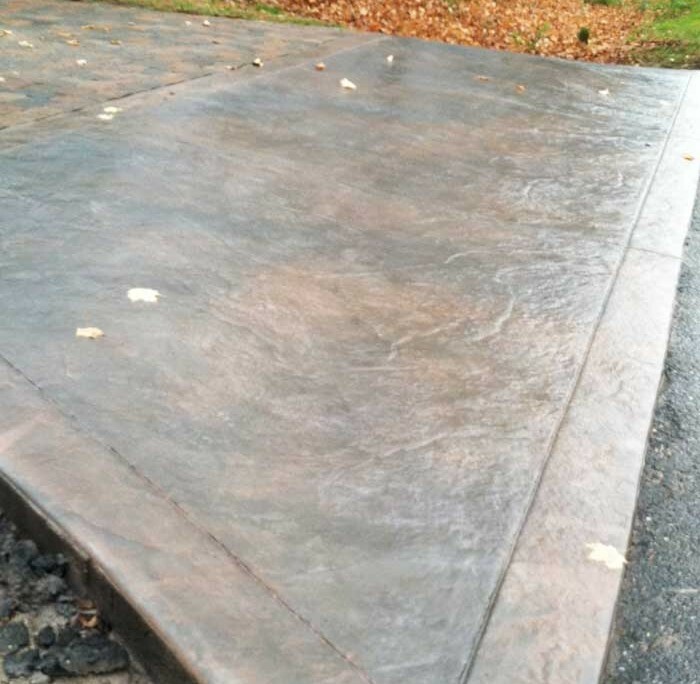 F. Aleria Custom Concrete can help you create an impressive walkway up to your home’s entry, an exciting pool deck, stylish patio, garden path, even an extraordinary driveway. 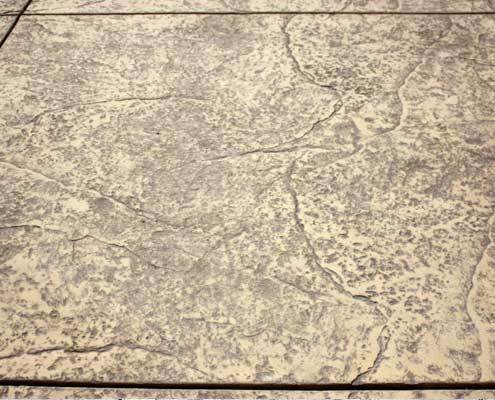 More and more people are realizing that decorative concrete can enhance the beauty of their home while allowing them to stay within their budget. 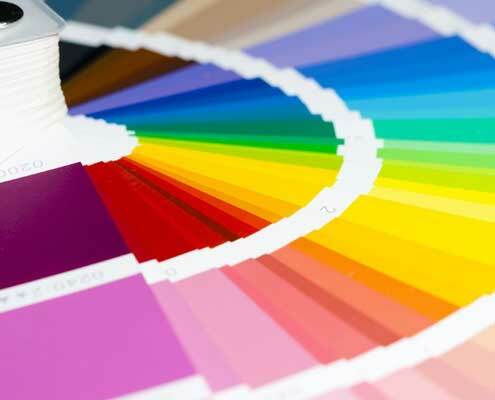 We have a wide range of colors and patterns from which to choose, offering endless design possibilities. 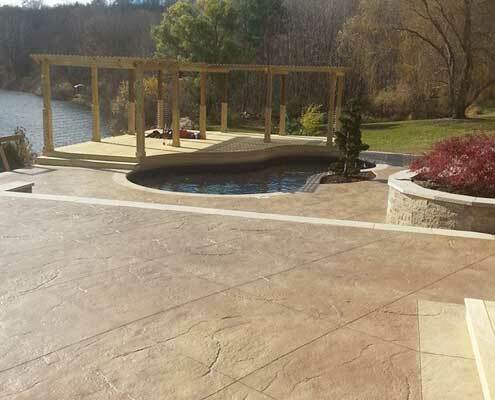 Enhance your inground pool with a custom stamped concrete pool deck! Increase the enjoyment of your time outdoors by creating a custom patio to enjoy with friends and family. Enhance the appearance of your home with a custom designed walkway. Be the envy of the neighborhood with a patterned, colorful driveway. 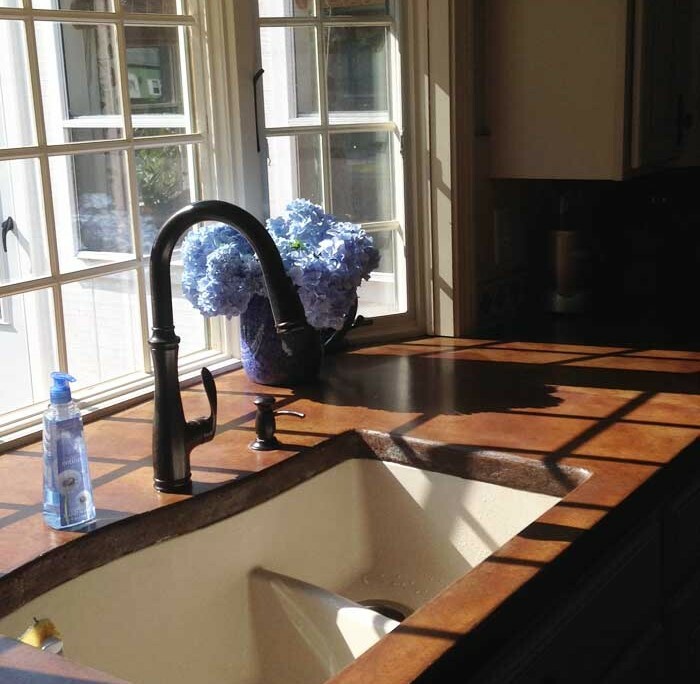 Whether your interior design is rustic or elegant, we can help you create concrete countertops to match! Further customize your project by choosing from one of the many great patterns we offer! 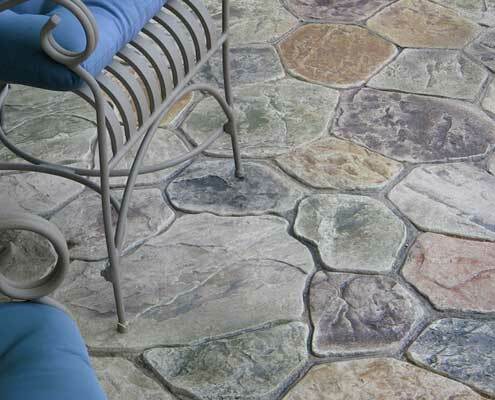 Create the look of authentic European fieldstone patterns. 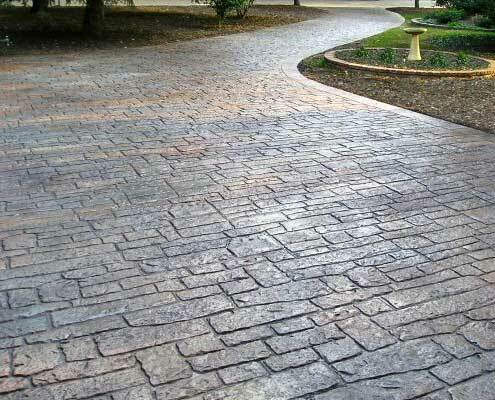 Small and square, cobblestone pattern is known for its tumbled appearance. Made up of unique shapes and differentiating sizes, Verona pattern can give your project a unique look. 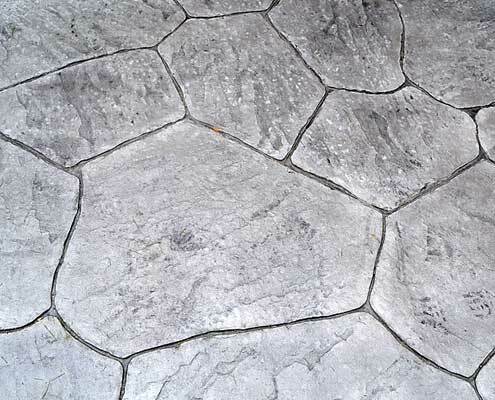 Without a defined patter, seamless texture gives the appearance of giant slabs of stone. 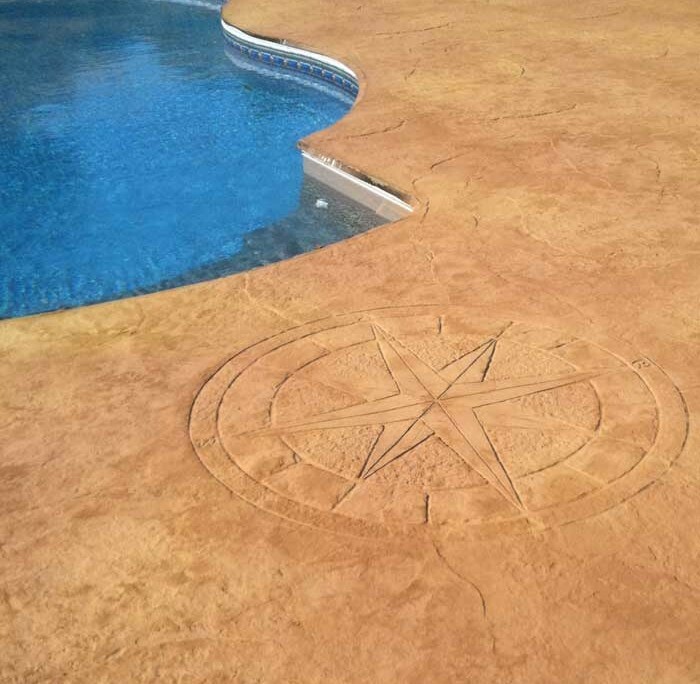 Adding color to your project is just one of the great ways that Aleria Custom Concrete can give you the unique design that you’ve been looking for! Add highlights to your finished project to match the siding of your house or a particular hue that is prominent in your garden. Is the area dominated by a particular color? Try something that contrasts that color to make your finished project pop. Not sure what colors will work? Just ask! We’re here to help you make the perfect choice to meet your needs. 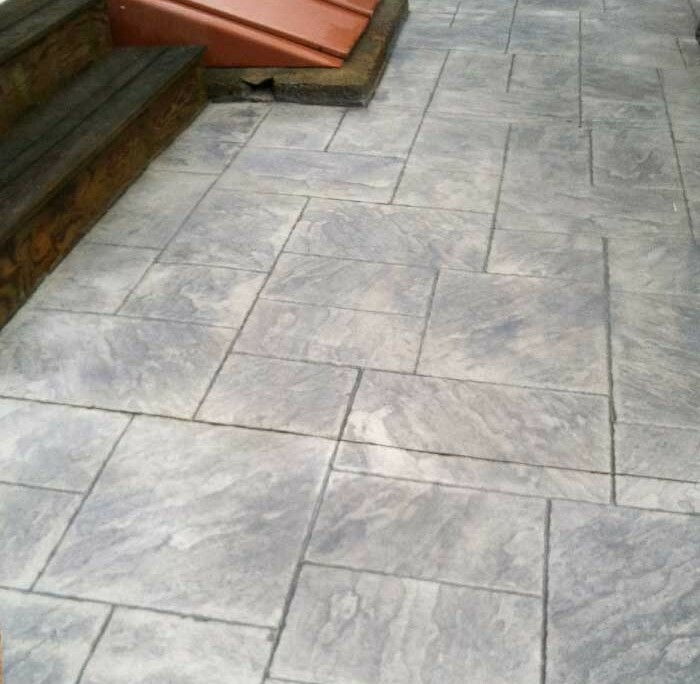 We offer powerwash and recoloring services to keep your project looking new year after year.